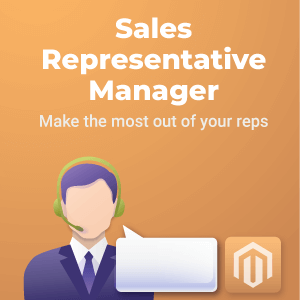 Is managing your Magento store’s product catalog becoming tedious? Is your product data inconsistent? If the answer to either of these questions is yes, it may be time to invest in catalog management. 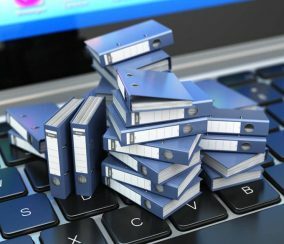 Catalog management is important on both sides: the customer and the merchant. Customers want to see product information that helps them decide whether they want to purchase a product. On the merchant end, a well-managed product catalog can make life a lot easier and promote sales. Robust product data also improves SEO. 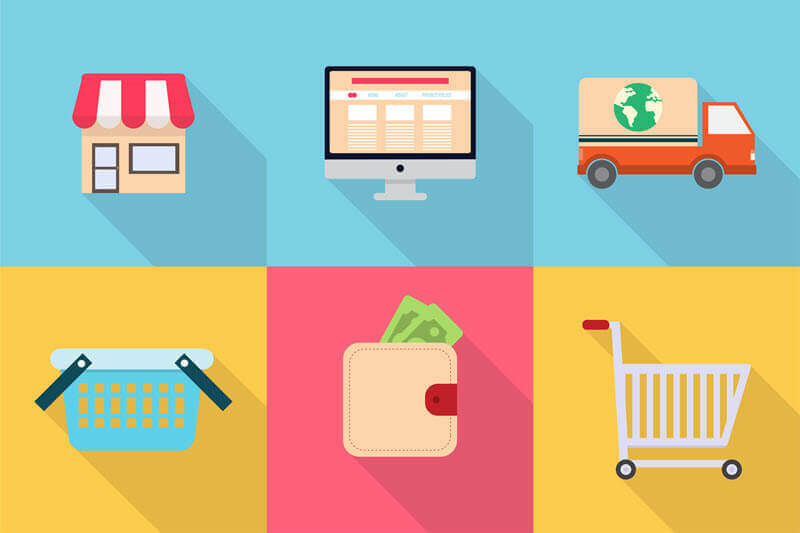 Choosing a good payment gateway is huge for new and existing Magento stores. 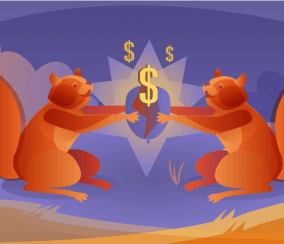 A payment gateway acts as the middleman between the customer and the bank. 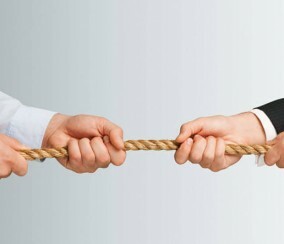 If this middleman doesn’t do a good job, customers are less likely to shop in your store, not to mention a bad payment gateway can also be a pain for store owners. 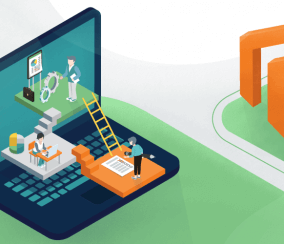 With the release of Magento version 2.0, the wealth of innovation in the Magento ecommerce world is now being directed toward this version instead of Magento 1. 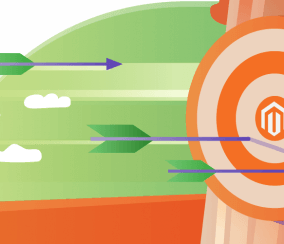 To stay onboard, it’s important for stores to plan their migration to Magento 2 sooner rather than later. We’ve already discussed why stores should move to Magento 2, but not how to go about making the change. If you’ve decided to take the leap, it can be overwhelming to figure out where to start or what to expect during the migration process. 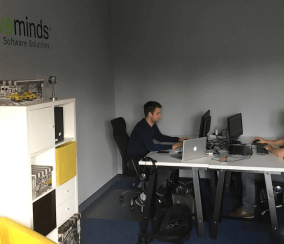 We are excited to announce that our team in Krakow (Poland) has moved to a new location with a bigger office space. You probably already know Magento version 2.0 launched this year. In addition, the Magento team came out with a brand new edition: Enterprise Cloud. 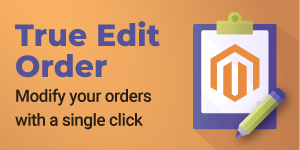 Now Magento customers have even more choice and flexibility in deciding how they want to create and manage an online store. 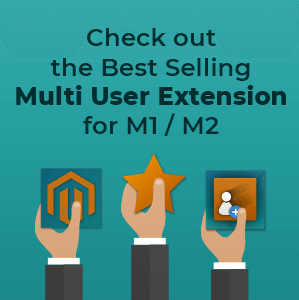 With more choice, though, can come more difficulty in choosing the best Magento ecommerce platform edition. 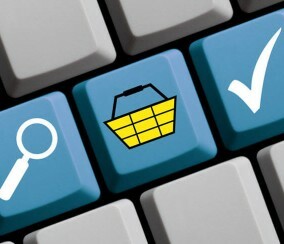 The ability to save payment information is becoming a necessity in today’s online world. Recurring customers love the option to save payment information for future transactions. This saves having to pull out a credit card and type in the information every time a purchase is made. How can Magento stores integrate this feature without too much fuss? The answer is an Authorize.net CIM extension. 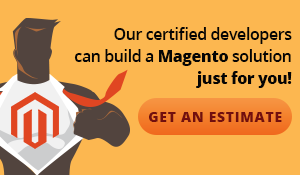 Not long ago, Magento developers updated their eCommerce platform to version 2.0. 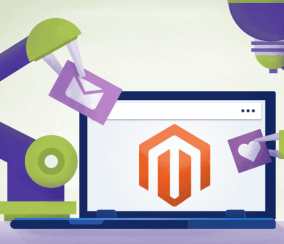 Over half a year after its official launch, the web community has seen a number of ready-made themes that are compatible with Magento 2. 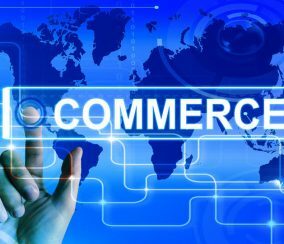 Both free and premium, they introduced the new, revamped functionality to merchants, extending their eCommerce potential. From full-page caching and new file structure to multi-shopping option and visual editor, you can elevate your store to a completely new level. Today, we’d like to offer one of the premium Magento 2 themes dubbed “F2” for your consideration. 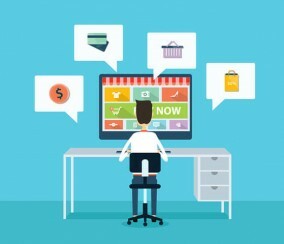 Are your ecommerce sales stagnant? 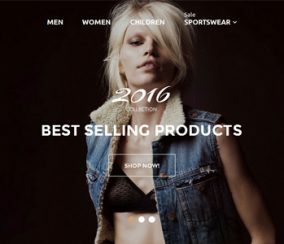 Do you have awesome products, but low conversions? It may be time to take a look at search navigation. 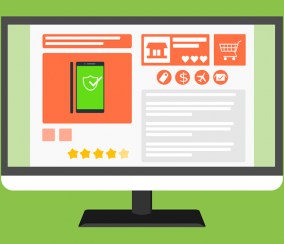 The reason for focusing on search navigation on your ecommerce website is simple : many customers prefer searching over using navigation menus or filtering. A good search is quick, making the shopping experience easier and less frustrating for customers. 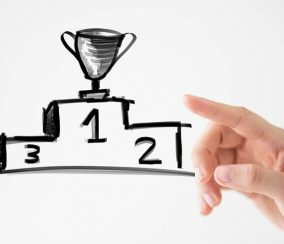 Search allows customers to find exactly what they want without any fuss. 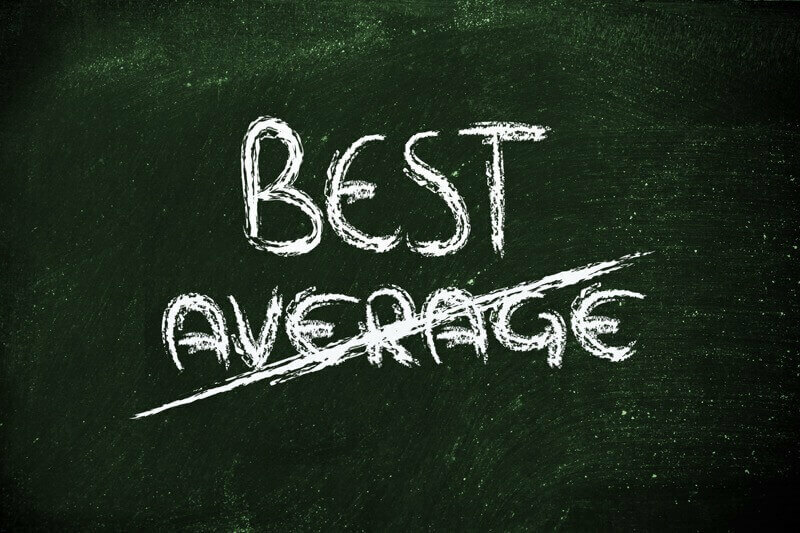 As an online store, whether just starting out or not, you likely put a lot of effort into increasing sales. You create a product, or products, that people want. You design a nice looking website to showcase these products. You send out promotions to encourage sales and invest in email marketing and social media to drive traffic. Still, sales are slow. Maybe your website traffic is high, but too many people leave the website without making a purchase. Although this is a complex problem, it might have to do with checkout experience. 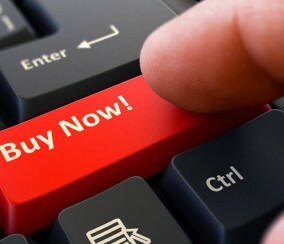 This refers to how an online store moves customers through the checkout process. A good checkout experience is simple and quick, yet secure. Magento is the largest and fastest growing open source e-commerce platform. 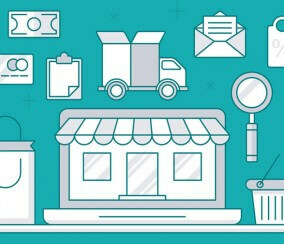 1 out of 4 businesses choose Magento for their e-commerce website. 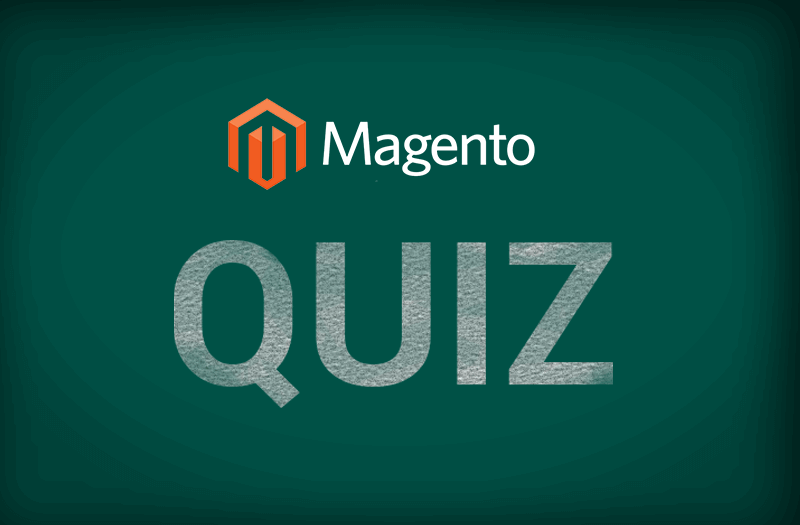 If you are familiar with Magento, or even if you think you are a Magento expert, take this quiz to see where you really stand. Who knows, you might discover some new information! 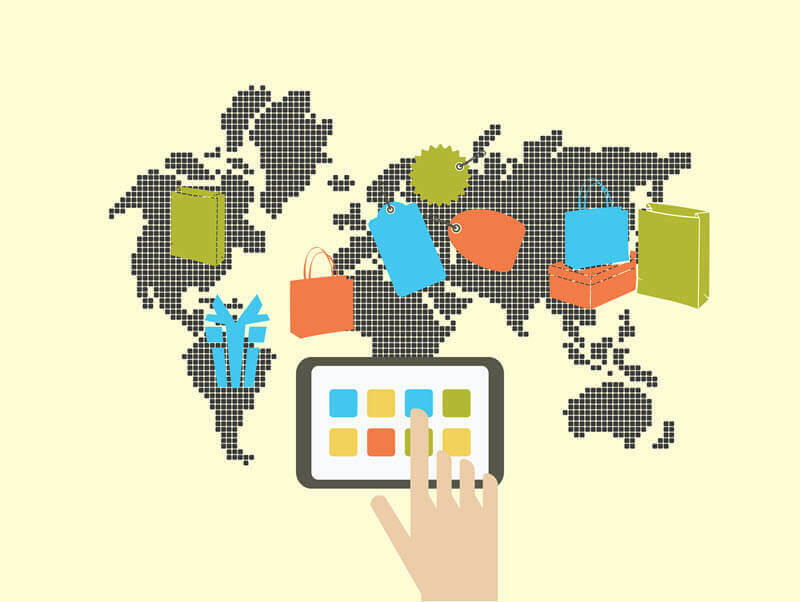 Some of the biggest online stores are marketplaces. Amazon, Ebay, and Etsy are all examples. These companies use many different vendors to give customers a wealth of options. Do you know how offering customized promotions can benefit your store? 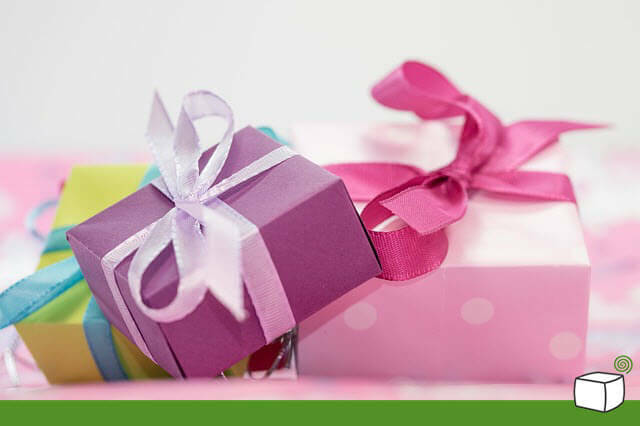 If not, allow us to introduce you to the CM Free Gift Discount Extension for Magento®. This awesome tool helps store admin modify and control upsales and special offers without the need to manually change product prices at all. This extension cuts down on the time it takes to develop custom promotions to encourage sales. This makes it particularly useful for large scale retailers who wish to offer discounts and gifts on a regular basis. We’ll go through what this extension does and how it can benefit your store. 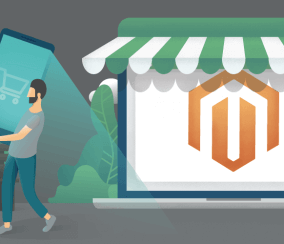 If you’re looking to turn your Magento® store into a buying and selling marketplace, you probably know what you’re up against. Marketplace giants like Amazon and eBay can be difficult to compete with—difficult, but not impossible. 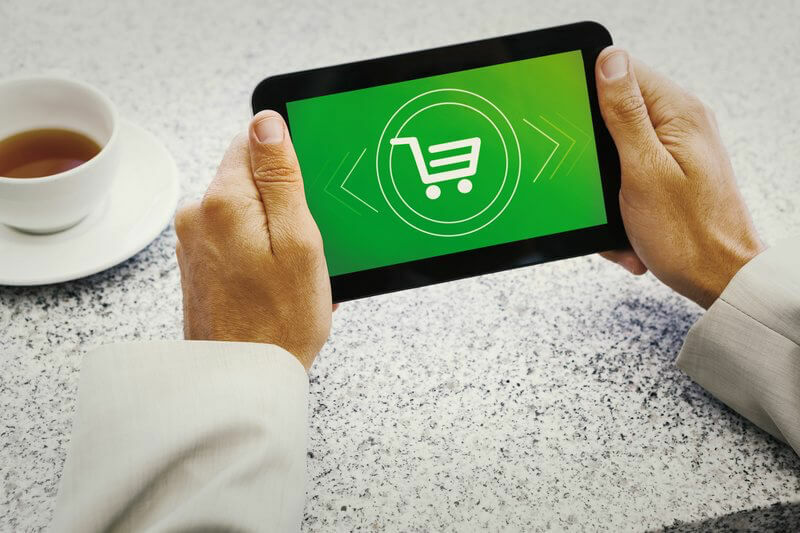 In our current mobile shopping world, your Magento marketplace needs to be optimized on all sides—for vendors and customers. There are a handful of useful tips and tricks that can increase conversion rates and sales for your marketplace stores.